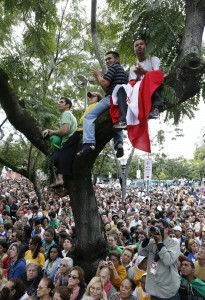 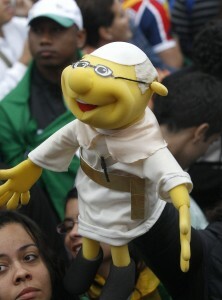 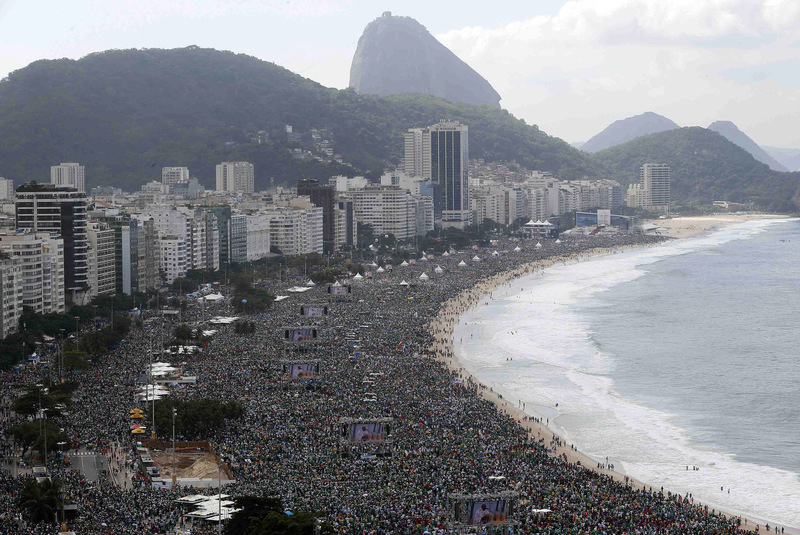 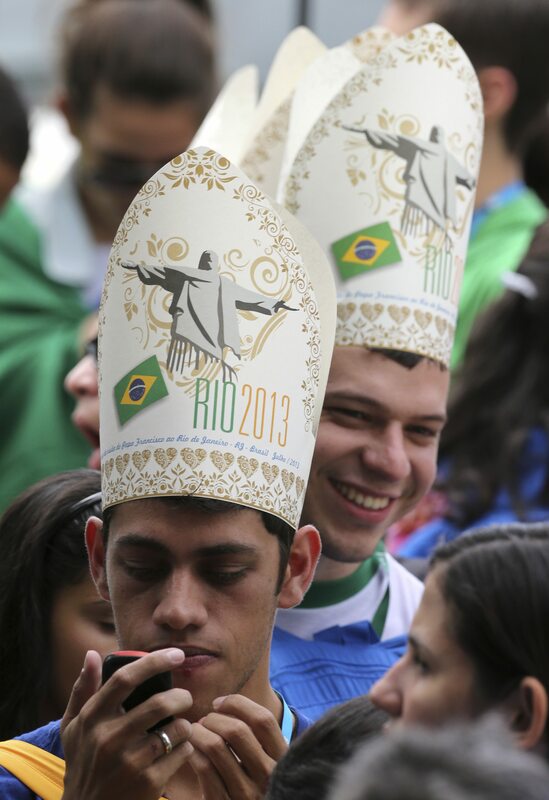 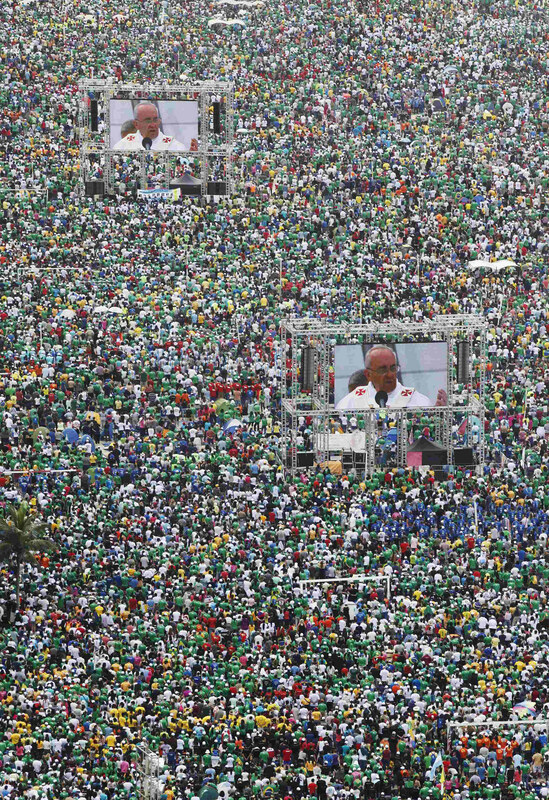 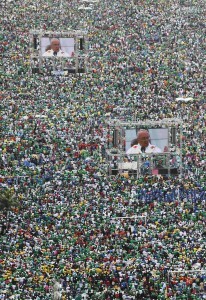 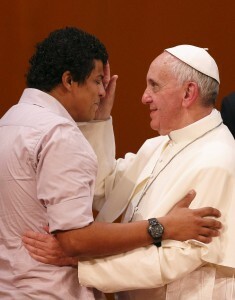 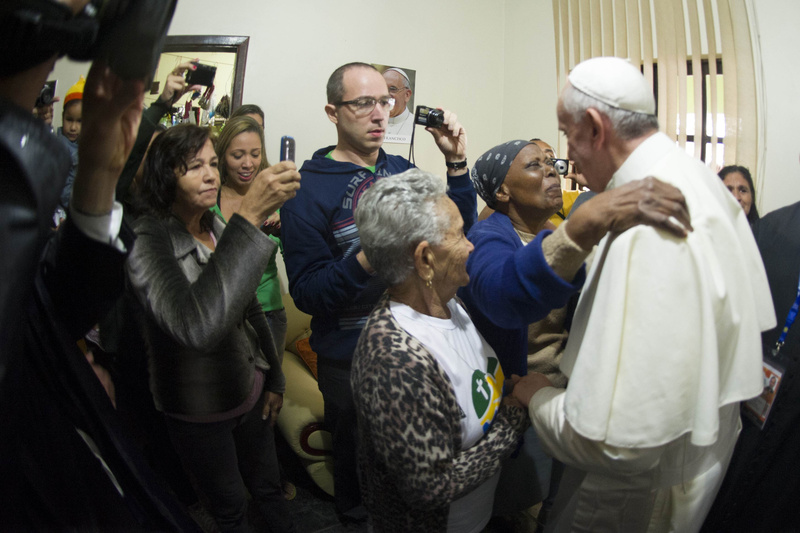 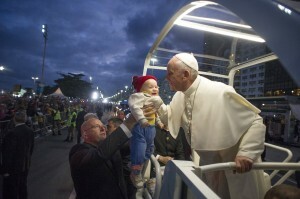 World Youth Day 2013 in Rio de Janeiro, Brazil, had to be considered a rousing success by organizers. 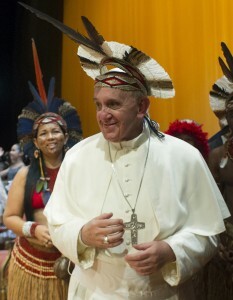 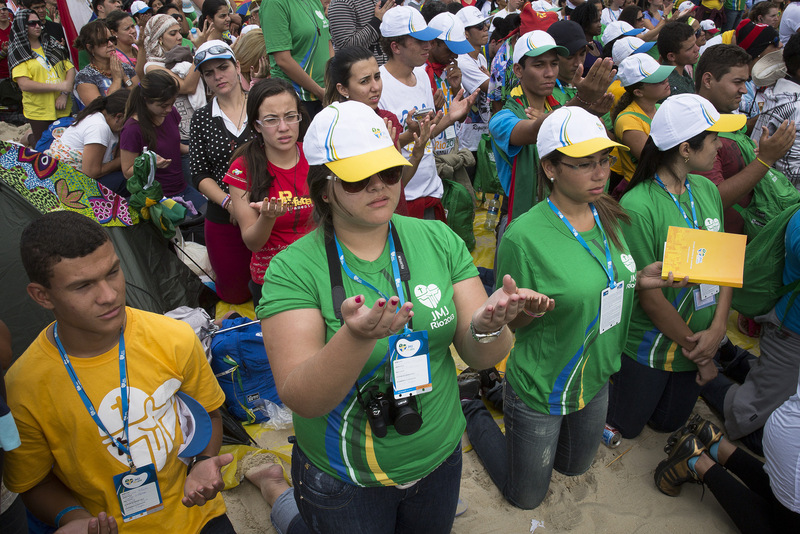 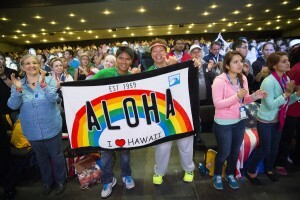 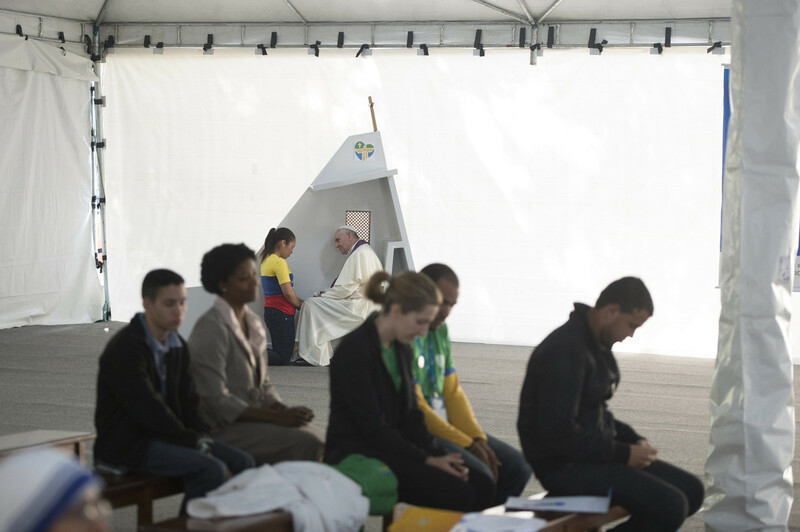 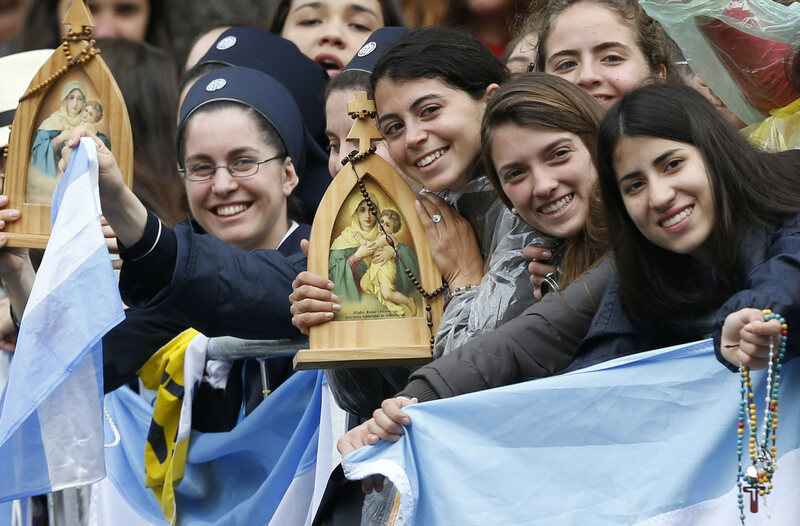 From the 400,000 young people who attended the opening ceremony to the thousands who attended conferences to the individual encounters of people from all over the world to the 3 million gathered for Mass celebrated by Pope Francis on Copacabana Beach in Rio, WYD was a life-changing event for many of the participants. 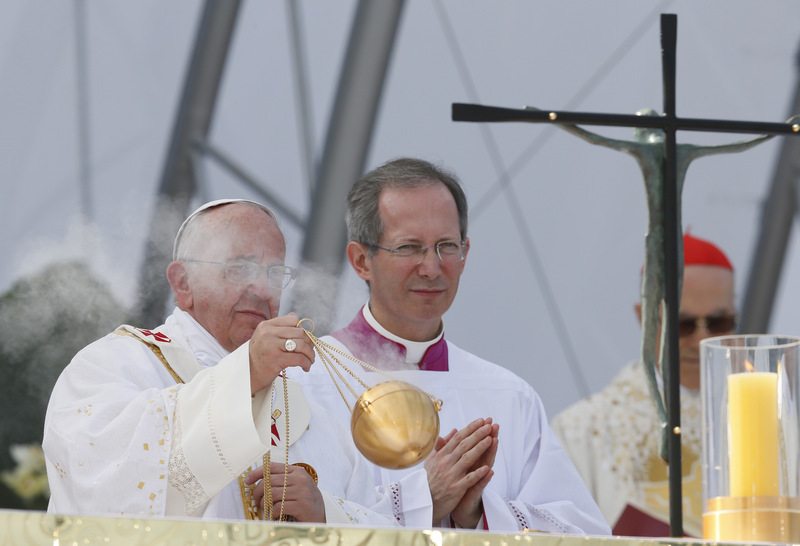 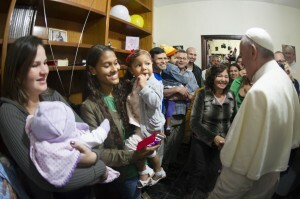 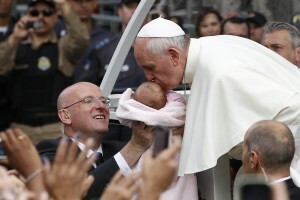 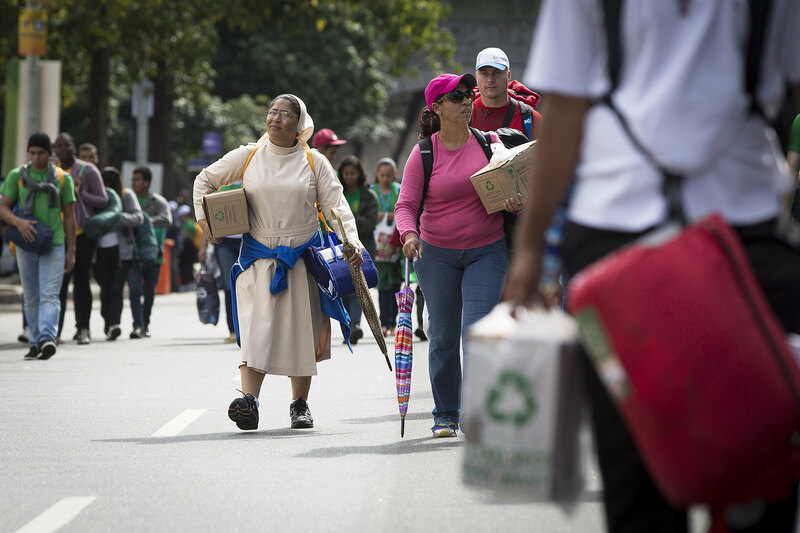 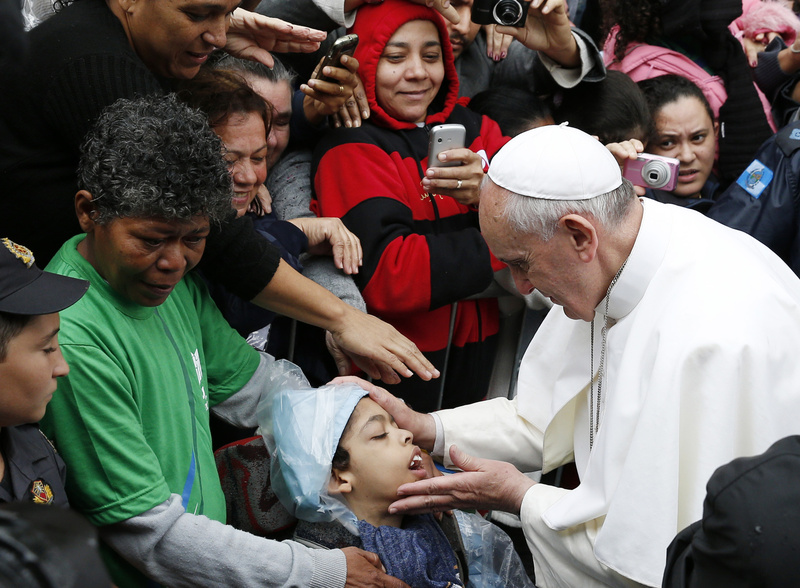 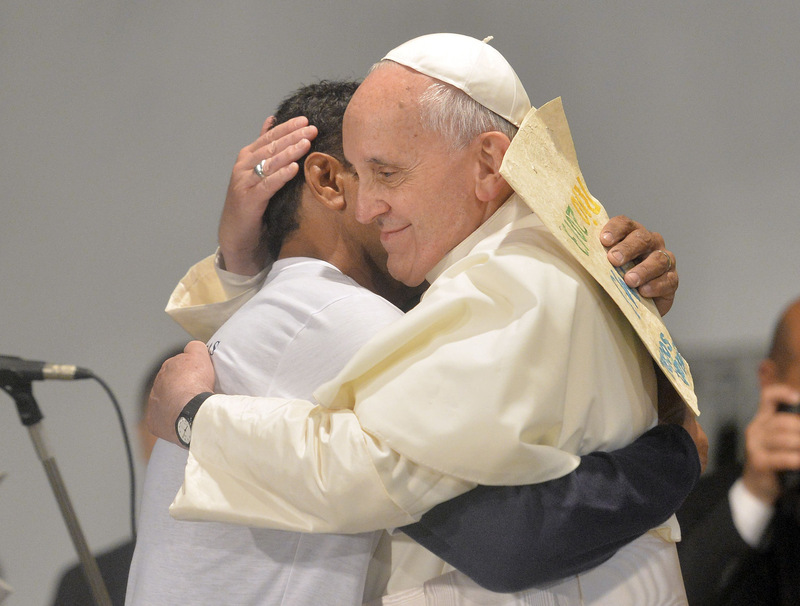 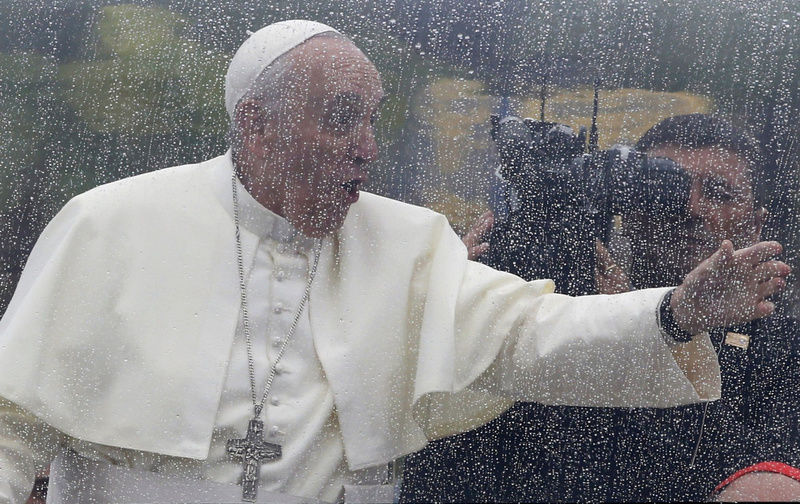 This photo gallery by Catholic News Service photographers captures some of the moments of the July 22-28 event.